How to Invest Your Digital Advertising Moolahs! 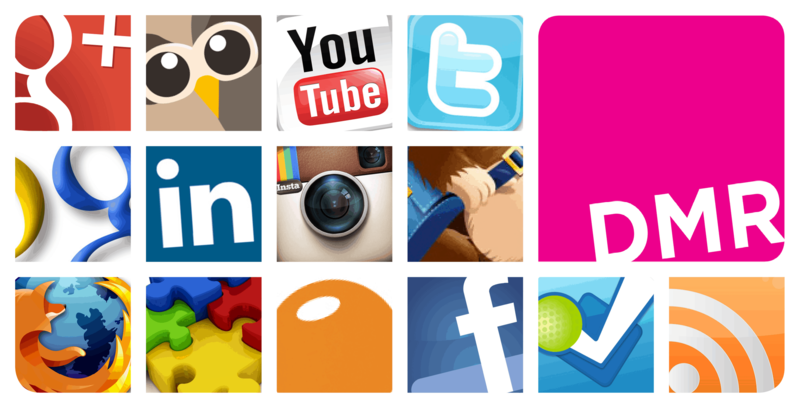 Home > Blog > Blog > How to Invest Your Digital Advertising Moolahs! Very true and practical aphorism by Henry Ford! No matter how good your product and services are, advertising is crucial to generate awareness about them among your target audience. But of course it depends on you that how smart you act and get the true value for your money by investing it prudently. You have the conventional marketing through which you can reach masses to generate awareness about your business, although it’s a bit costlier. And, then you have this digital marketing, which is not only cost effective but also helps increases your outreach and that too in a highly targeted way. Digital marketing can really do wonders for your business and especially if you are running a small business and have a shoe string budget. Not just because it is cost effective and highly targeted but then even the masses want to get rid of those old and interruptive ways of marketing especially when they have an alternative and that is internet. The way internet and mobile phones usage is increasing day by day, marketers are bound to shift their budget to digital marketing. However, there arises a new concern as to how to invest your money on digital marketing as it is comprised of various channels and that which channel will go well with your business. For this you need to identify with the common trends that impacts marketing. Here are a few ways you can spend your digital advertising moolahs. A few days back we discussed about why small businesses must use social media however in that article we didn’t discuss much about social media advertising as to how it can prove to be real result-centric for you. When it comes to advertising on social media sites like Facebook, LinkedIn or Twitter, you can not only target just groups or a wide audience but can even target very specific types of individuals who could be your potential customers and that too very affordably. And, all because of the powerful data that there on these sites. 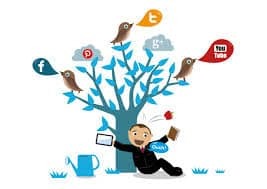 People willingly share their personal information (such as age, interests and location) on social media that helps advertisers to locate the customers they want to reach and extend their marketing message to them. On top of that, cost involved in identifying and converting the customer on social media is far less than that with search-based advertising and various other channels. E-mail marketing not just helps you communicate with your customers and potential customers effectively and nurture the relationship with them but also boost sales. But then, you should know the ways to carry it out correctly rather smartly. 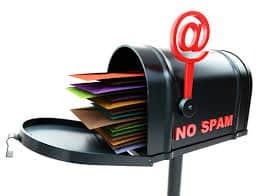 To know more about email marketing you can visit here! A recent study revealed that the open rate for text messages is higher than 90 percent. 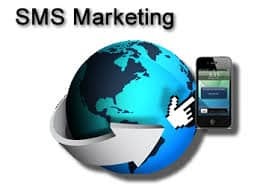 So, you can imagine how productive SMS marketing can be. All you need to do is to send the right message, to the right person at the right time. There are several companies that in fact use tools like GPS to locate the customers and then with the help of this data they push coupons and deals via text message to customers if they are near their store. So, these were a few ways SMBs can make their digital advertising investments. Please let us know in comments if you know some more ways like these. We would love to hear from you.